Yes people get colds in the summer and the time of year where many people are coughing, sneezing, fighting a sore throat, or other types of symptoms that come with the flu or common cold is not far away. So far this season I have not came down with the cold or flu. However in the past , I used some natural remedies to help relieve the symptoms and fight my cold. One remedy is garlic and honey. Yeah I know it may not sound to appealing to you but it works. 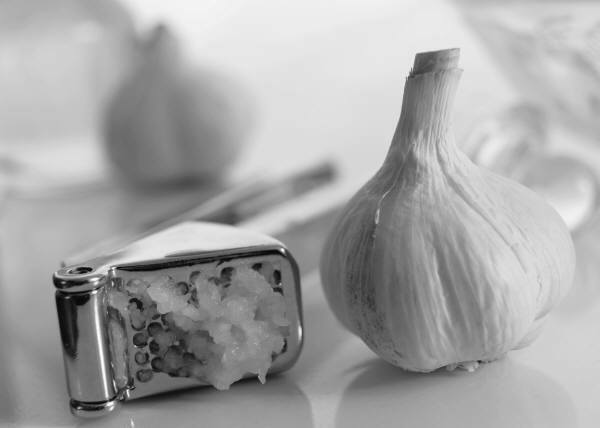 If you do not like garlic and honey add some lemon to it. Other ways of fighting off viruses is staying hydrated, eating fruits and vegetables that contain phytonutrients which helps to boost the body’s immunity and fights off the flu and other viruses. Below you will find a list of foods that help boost the body’s immunity and help fight the flu and other viruses! It’s strong but it can be eaten raw. You can swallow it if you do not want to chew it. It can be boiled in water and added to your favorite tea. Me personally I like it with the lemon and honey. 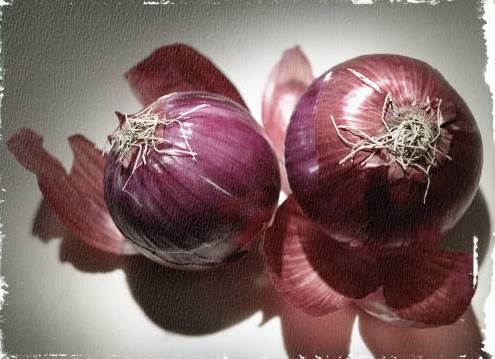 Onions are high in quercetin, which helps decrease nasal congestion. This herb is an anti-inflammatory and pain reliever. 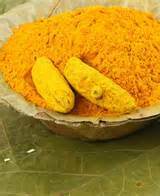 It is a yellow spice. This can be added to a broth and I personally add it to my curry chicken, not too much though. Thyme helps with congestion, gas, and bloating. 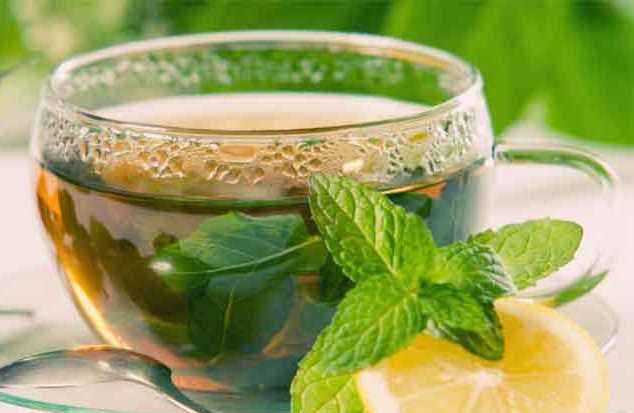 It is good for bronchitis, coughs and sinus infections. Make it as a tea. Often when we think of ginger we think of ginger bread cookies, however, ginger has properties to it other than satisfying our sweet tooth. It helps to eliminate toxins. Ginger fights nausea. Often pregnant women will drink ginger to help with nausea. 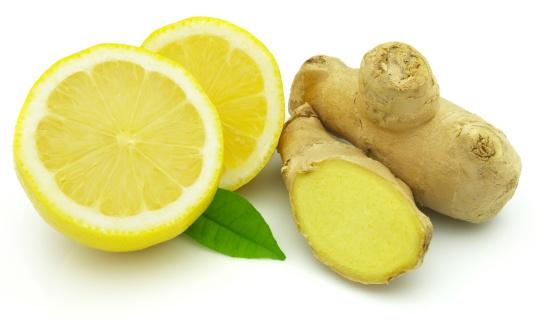 Even if you are not pregnant you can use ginger to help with the stomach virus. Ginger can be juiced or added to tea with honey. This article was not written to replace any orders given by a doctor or health care professional. This was written to give some advice which has helped me in hopes that it will help you!